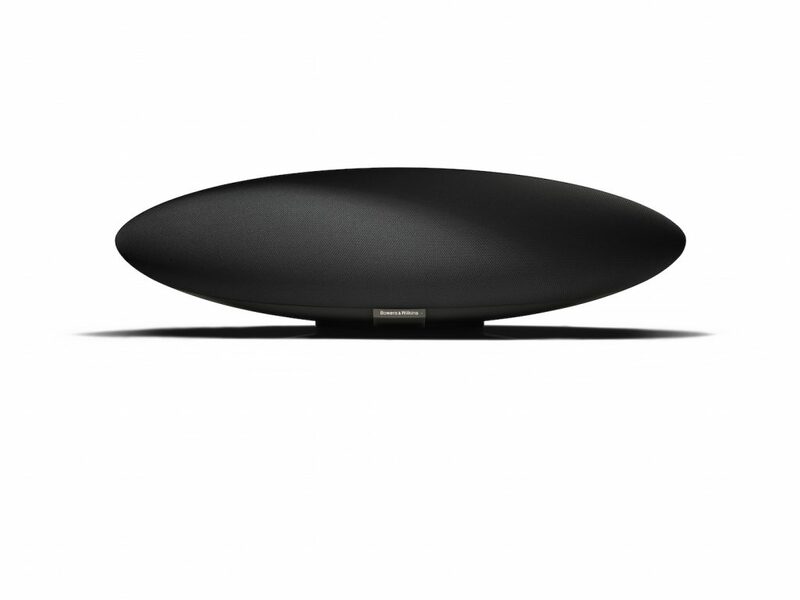 Bowers & Wilkins has seriously redesigned its Zeppelin speaker system with resulting astonishing sound for its compact size. 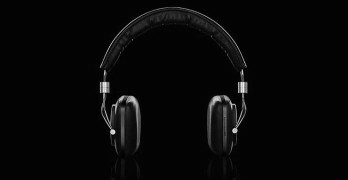 A mighty mite of a Bluetooth capable speaker, the T7 will fill the bill for portable music enthusiasts who want it all: portability and great sounds. 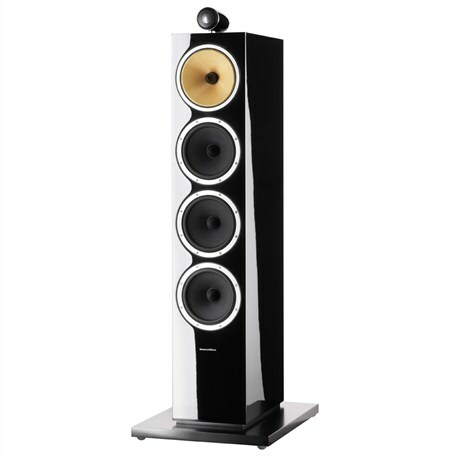 Lovely to look at, even more lovely to listen to, the B&W CM10s offer great sound reasonably priced for luxury loudspeakers. 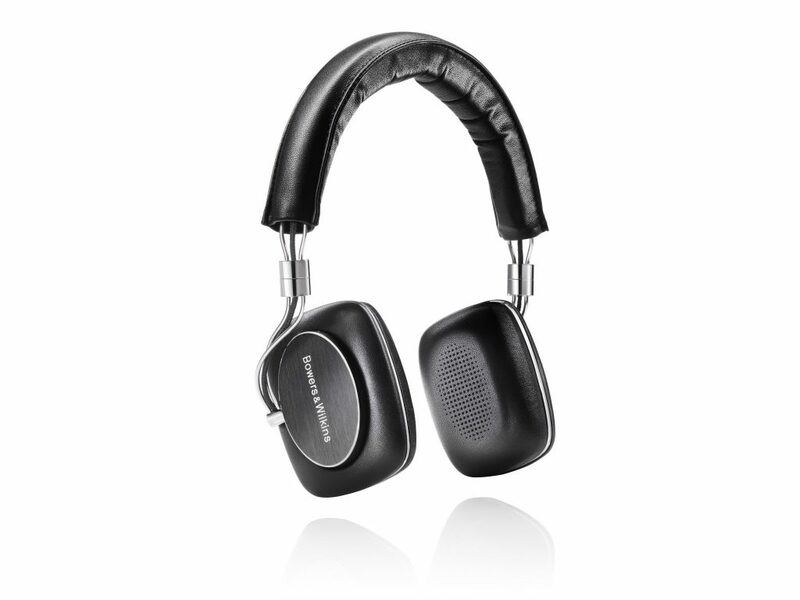 Noted loudspeaker company, Bowers and Wilkins, has come up with a nifty portable headphone, the P3, that should bring big smiles to the ears of the iPod crowd. 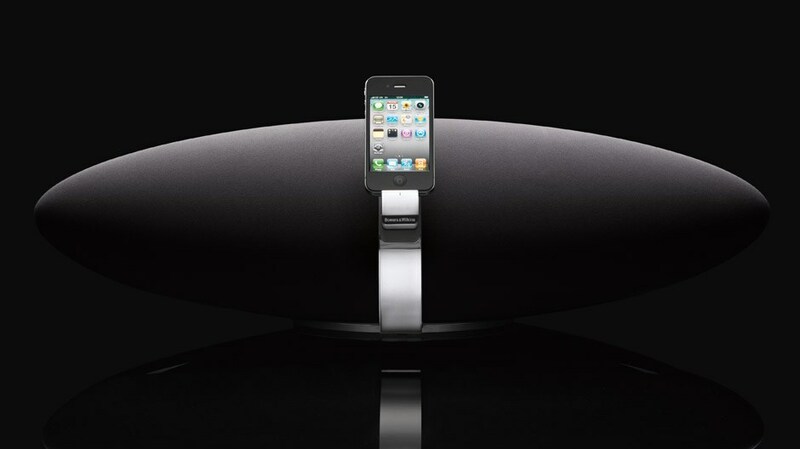 Bowers and Wilkins has made a major update to its Zeppelin iPod speaker dock by incorporating Apple’s AirPlay® software and upgrading the onboard digital signal processor. 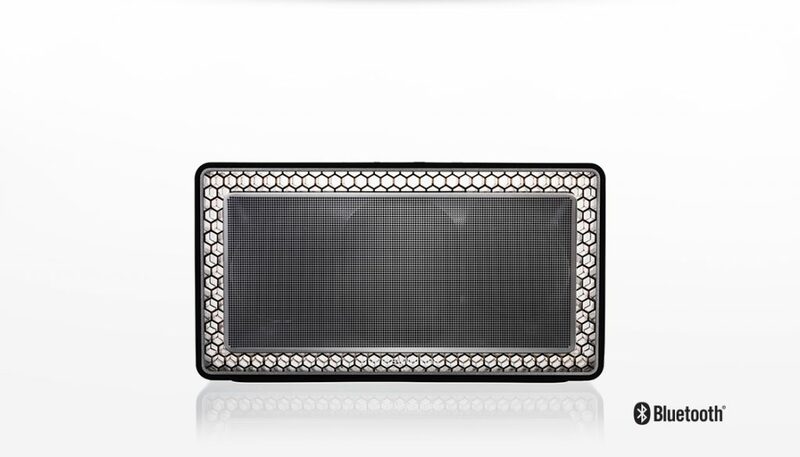 The result is huge and highly musical sound from a relatively small box. Hello, “boom box” of the 21st century. 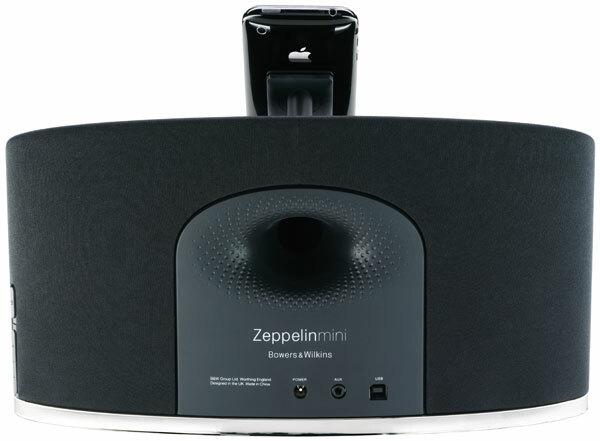 We put high-end audio company B&W’s iPod speaker the Zeppelin Mini to the test — can it deliver what the B&W name promises to the iPod speaker market?